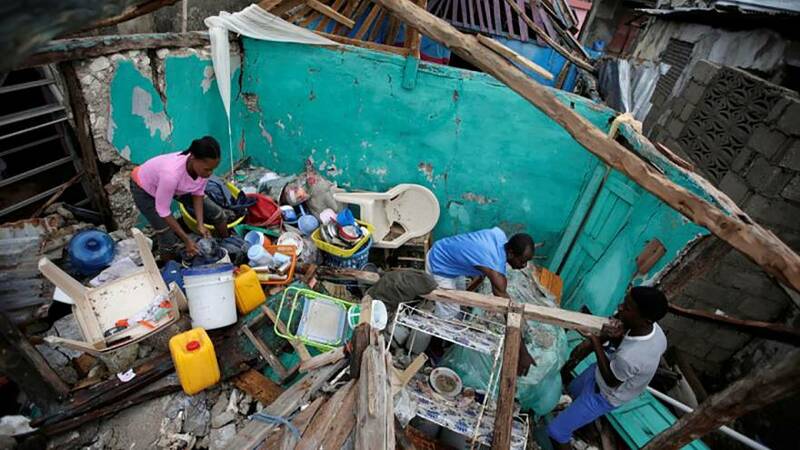 As the weather calms in Haiti, residents have begun recovery efforts, salvaging what is left of their houses. In the nearby seaport of Les Cayes, many people searched for clean water as they lugged mattresses and other belongings they were able to salvage. Haiti’s government has estimated at least 350,000 people need some kind of assistance. International aid groups are already appealing for donations for a lengthy recovery effort in Haiti, the hemisphere’s least-developed and most aid-dependent nation.